Mini exterminators of mosquitoes, flies, moths, etc. - Extertronic, S.L. Mini exterminators of mosquitoes, flies, moths, etc. Mini exterminators There are 4 products. 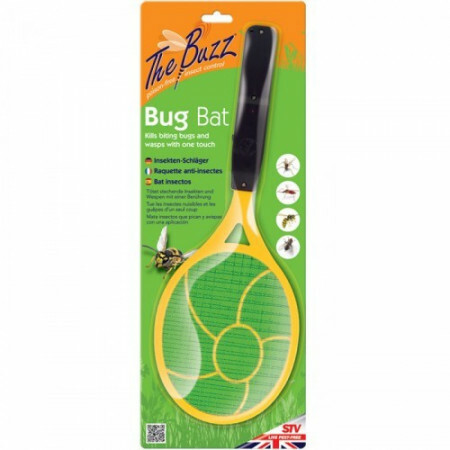 Racket kills insects on contact. A small electric shock that kills insects occurs. Ideal for camping, barbecues, picinics. It has a safety switch to minimize the risks for misuse that children can give. Electrical apparatus containing an LED light that attracts mosquitoes and moths. These insects are electrocuted when they contact with the LED. - A device that kills mosquitoes, flies and nocturnal moths. The Terminator is a small device that plugs into electricity. 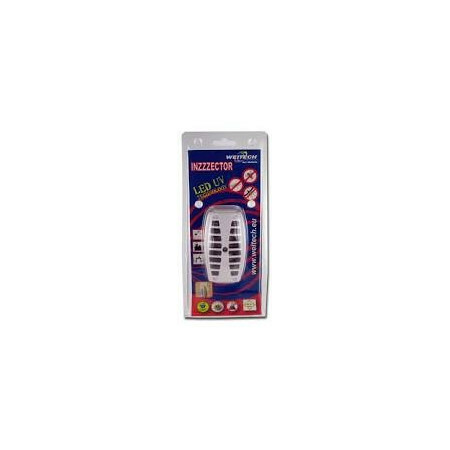 Contains an LED light that attracts insects electrocuted and deleting them. Ultraviolet light attracts flying insects (flies, mosquitoes, moths) to electric metal grids and kills them instantly. 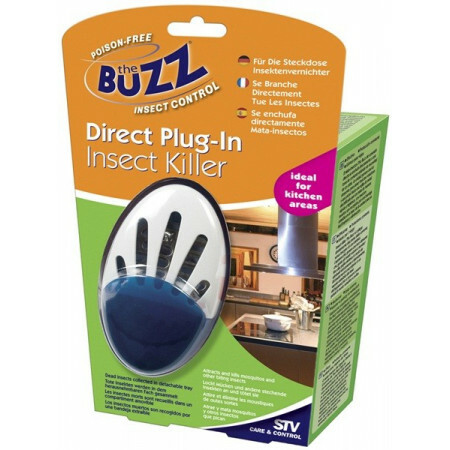 Modern insects killer. No wires, connected directly. Ideal overnight protection against mosquitoes, flies, etc. UV light that attracts insects to a mesh that electrocuted, being deposited in the collecting tray.- 1 unit.